Welcome to my Affiliate Marketing Dude review. Affiliate Marketing Dude is an affiliate marketing training program created by Marcus Campbell. But how good is it really? Is it a possible scam or waste of time? 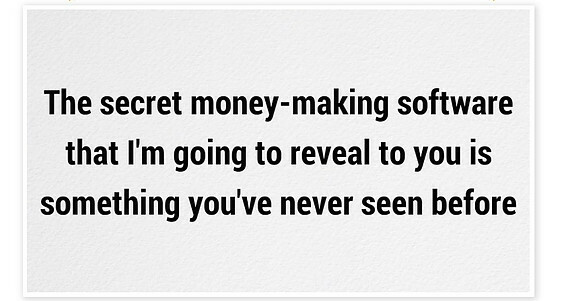 I’m sure we have both seen our fair share of “make money online” programs out there that simply do not work. I know I sure as heck have anyhow. So doing a little extra research and finding out how good this program actually is was a good choice. And a very important one. 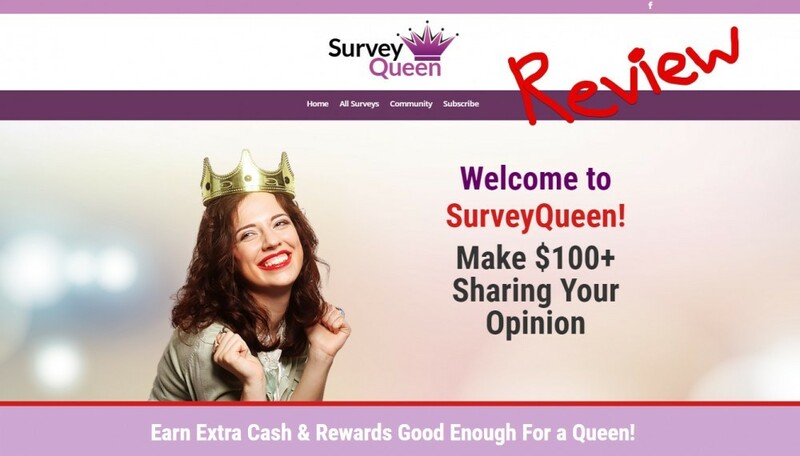 In this review I’ll be going over what exactly this program includes, what type of work you will have to do, how much money you can make, complaints, the cost and more. What Is Affiliate Marketing Dude? As mentioned, this training program is the creation of Marcus Campbell. He has been involved in affiliate marketing for quite some time and obviously knows what he is doing. But of course just because someone is making good money for themselves doesn’t mean that their training program/system is worth getting involved with, which is why I had to dig a little deeper and review this program further. 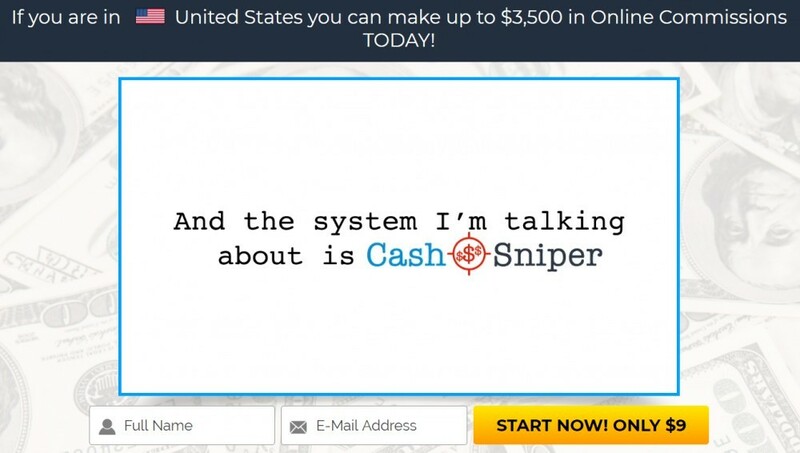 To summarize the whole thing up, the focus of this training is on getting people to set up small websites that make money, and helping you do so. Not only is video tutorial training provided, but you also get access to tools, plug-ins that he uses, niche ideas, live training and more. Now I don’t know how much you know, so just in case you don’t know what affiliate marketing is I want to cover it briefly. Affiliate marketing is a legitimate business model and a great way to make money online, in particular for beginners. With affiliate marketing you have no need for your own products or anything like that. You simply promote products online for other people and earn commissions when you help make them sales. I’ve actually been involved with affiliate marketing since 2015 and make a living doing it, which is why I’d say I’m pretty well qualified to review this course, since I know the tricks of the trade. 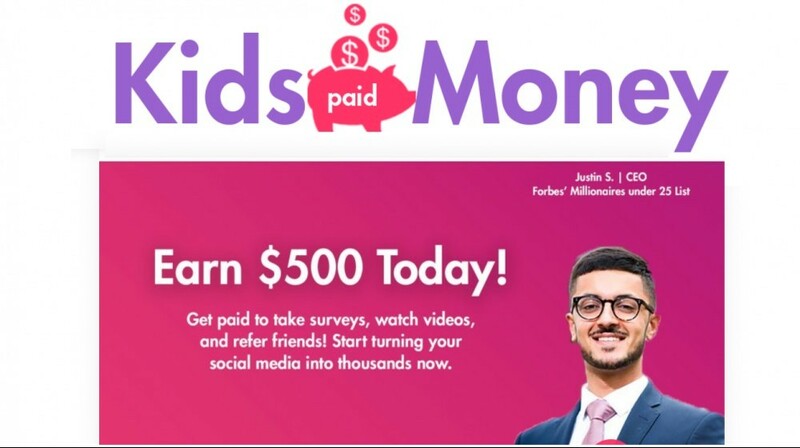 To be honest, my first impression of Affiliate Marketing Dude was pretty bad. When I first came across it the website seemed a bit run down to me and it looked like a poorly constructed program. One thing that I’ve learned through my journey with affiliate marketing is that it is NOT all about the training. Being able to network with like-minded individuals and share ideas is a HUGE deal. And unfortunately there doesn’t seem to be very much interaction amongst members on this platform. * It’s also worth mentioning that, besides the forum being completely dead for the most part, I didn’t see anyone enter the live chat. Overall just not much activity. Also, one thing that really stuck out to me was that there was a link to “Preorder Simple Sites 2017 Here”… ARE YOU KIDDING ME? This type of thing really proves my point when I say that my first impression was this place seemed a bit run down and outdated. There is a good bit provided in this program. You get access to training, tools, get help setting things up, mentorship and more… But of course it depends on what you purchase. There are actually 3 different products (from what I’ve seen) and it will depend on what you buy, which I will go over more shortly. Find a niche – The first step is to find a niche. A niche is a particular segment of the market that you would like to target. So if you really like basketball maybe you could create a website around the basketball equipment niche. Or if you really like cooking you could create a website around cooking recipes, and so on. Choose affiliate offers – Then the next step is to find affiliate offers. You have your website and you have a niche, now you need to find offers you can promote to make money. If your site is about basketball equipment you could easily find plenty of affiliate offers to promote all sorts of basketball equipment. And if your site is about cooking recipes, you could easily promote cooking recipe e-books and such, along with cookware if you wanted to. There are lots of possibilities and these are just 2 examples. Get traffic – And of course after getting everything set up and in place you are going to need traffic. Without anyone visiting your website you will not make any money. This, unfortunately, is probably the hardest part. But, there is plenty of traffic out there and lots of money to be made. The type of traffic you will be focusing on will vary a little depending on what your niche is. Some people may want to focus more on paid traffic while others may want to focus more on free traffic from social media and search engines. The 3 products that I came across are as follows. There might be more, maybe some smaller products, but I’m not completely sure. This is the core training. 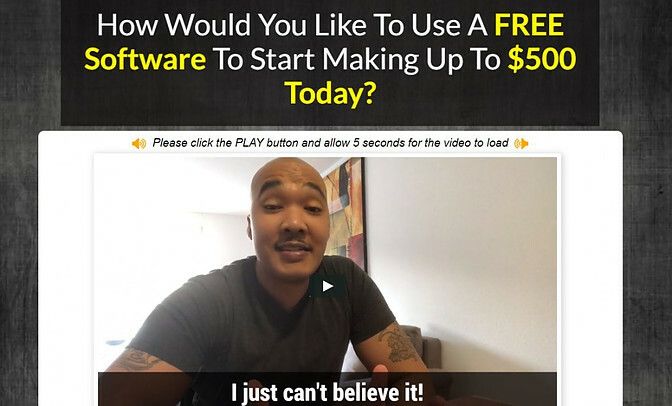 You learn how Marcus builds his online businesses step by step and are also provided with tools that help do some of the hard work for you, which Marcus uses. If you buy into this you also get some support, access to sample profit sites that have been set up and more so that you know what to do and hopefully don’t get too lost. This is what Marcus suggests as the main product for getting started. Pretty much you will need this product in order to go through the training, and the other 2 are “add-ons”. This mentor program is something you will have to pay for monthly if you want it. You will get access to video recordings, all the live training Marcus has done, all the plugins he uses for his sites, along with menorship from him of course. You will also get access to private webinars that he only holds for people who join this program. If you buy into this Marcus will personally select a niche for you that he feels has a lot of potential. He will try to find you as profitable and noncompetitive of a niche as possible. You also get set up with a domain, along with some plugins for your site, tools, and some content to get started. You also get access to Simple Sites Big Profits if you buy into this. This way you can follow along with the core training. And of course you also have to remember that you may have to pay for traffic, which can be incredibly expensive and, if you don’t know what you are doing, a great way to lose a lot of money really fast. There as an alternative program out there, which is what I used to get started back in 2015, that is free to start out with and I will go over that in a bit as well. First off, it is important to know that this WILL TAKE WORK. 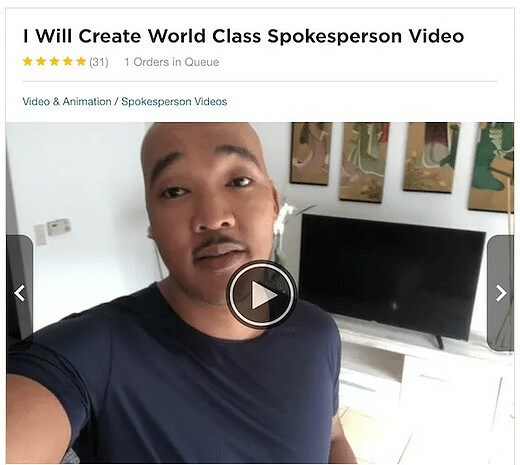 Don’t get the wrong impression when you hear Marcus saying that he will provide you with a website that is already set up with content if you buy into the $997 High Ticket Niches product. Even if you buy into this, you will be doing work, or else you will fail. 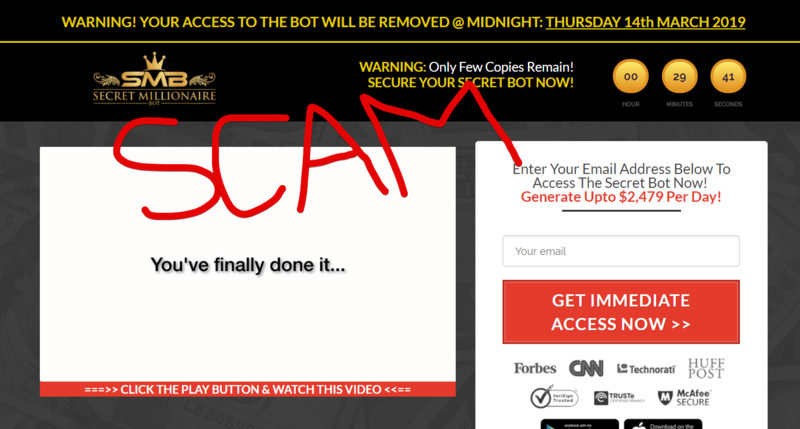 I believe he sets up your website (if you buy into this high ticket offer) with 4 pages of content. And I know from experience that this is absolutely nowhere near the amount of content you will need to start driving good traffic to your website, unless you are paying for traffic. Even if the content is 100% unique, it is just the very beginning of things. YOU WILL BE WRITING! This is very important to know before getting started. If you are someone that absolutely hates writing (typing on a computer) then this probably is not for you. As I mentioned earlier, this program is all about creating simple websites, what you could call a blog, writing content and promoting affiliate products around that content. Example: If you decide to create a blog about dogs you could write a blog post about the best dog toys for small dogs and you could promote a bunch of different dog toys within that post. You see this sort of thing all the time online, even if you never noticed it. Is There Much Profit Potential? There is no question there is plenty of potential with affiliate marketing, however there is also a lot of people that fail. Results vary a ton and that is because there are so many variables at play here. The amount of money you make depends on many things, such as the competition in your chosen niche and the types of products you are promoting. As I mentioned, I’ve been affiliate marketing since 2015 and have a good deal of experience with this business model. I have had websites that have made me less than $100 a year and I have even had websites have made me as much as over $6000 a month. There can be a huge difference. From what I have seen there definitely seems to be a lack of support. I went over how inactive the forum was and the live chat. I’m sure you are able to get some support, but it does not seem very adequate. And I pretty much guarantee you that you will run into trouble eventually. There are bound to be some things you get stuck on or have problems with. This goes along with what I just said. The forum is “cold”. There is not much activity and, although you can definitely get some help, I don’t see much value here. It it is very difficult to put a price tag on digital products like this, but in my opinion the $997 product seems to be just too much for me, but of course this is just my opinion. I mean… That is a lot of money, but then again you are getting access to the “core” Simple Sites Big Profits product as well. It would be nice to know the success rates of people who buy into this $997 product. This is the one where Marcus picks a niche for you that he feels has great potential. You would expect success rates to be high (although I’m guessing not), but I understand that there is pretty much no way of actually finding this out. Also, a word of warning. I was reading another review and the person brought up a really good point. 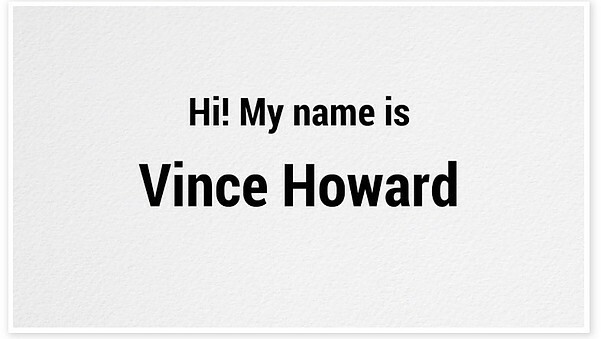 You might not want to buy into the High Ticket Niches product where he picks a niche for you. It might sound tempting, but I foresee problems. The main problem is that he will be picking a niche for you, which you may have absolutely no interest in. And, as I already said, you will have to create content. 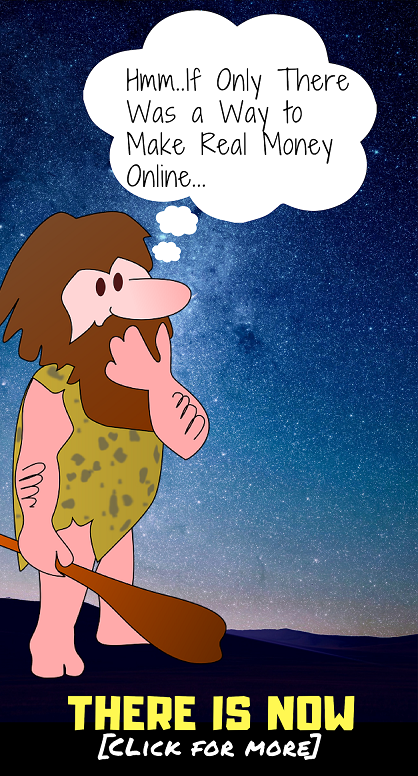 I have seen it happen many times before… Someone gets involved in a niche that they think is profitable but that they have no interest in and they get burn-out and end up quitting. If you are going to be writing a bunch of content about something, you better darn well at least have some interest in it. Overall I don’t see any real reason to recommend this program. There are so many different affiliate marketing training courses out there, and this does not seem to be one of the better ones. I’m sure there are some great things you can learn from it, and I’m sure some people have been successful from it, but the quality you are getting here just doesn’t seem to be up to par and isn’t going to give you your best chances of success. Back in 2015 I got started with a training program called Wealthy Affiliate, which was one of the best decisions of my life. This place teaches the same sort of thing, creating your own small websites and making money via affiliate marketing, but the difference is that Wealthy Affiliate provides a heck of a lot more and for a lower price… AND they have a free membership where you can get access to beginner training at absolutely no cost, which is a great way to get started. 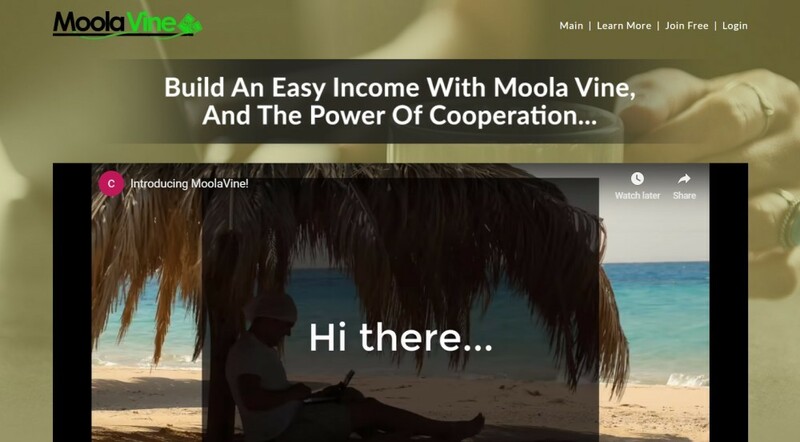 Wealthy Affiliate has more training, a very active community where you can network with many other like-minded affiliate marketers and learn tons of great things, they have much better support and more. Overall is just a lot better in pretty much every way. Interested? You can read my Wealthy Affiliate review here. Thank you for reading! I hope you found this review helpful!